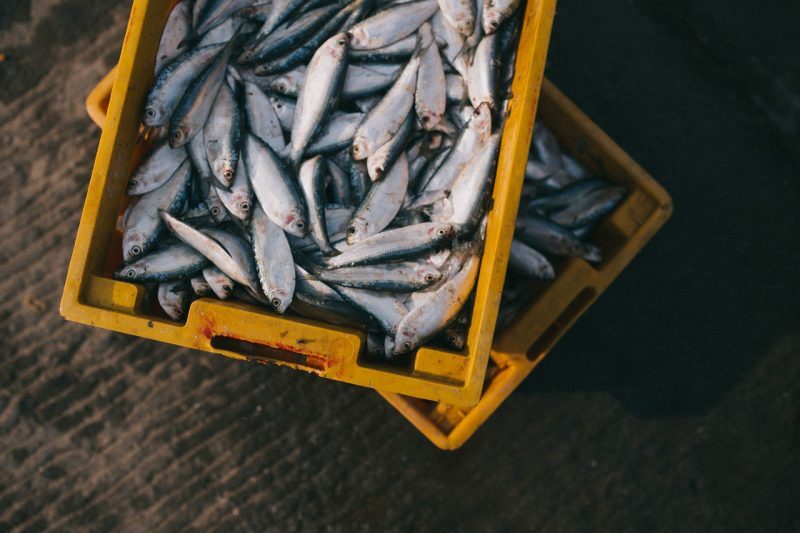 A painstaking five-month long Unearthed investigation shows that a small group of wealthy families control huge swathes of the country’s fishing quota, details this article from Greenpeace UK. The news comes as the government is preparing to publish a new fisheries bill, which will set the legal foundations for the UK’s fishing industry after Brexit. But while the government is hoping it can net access to more fishing rights in the Brexit negotiations, it has said the new bill will not see any redistribution of the UK’s existing quota rights. As Unearthed’s investigation reveals, this would leave the bulk of UK fishing rights in the hands of a small domestic elite and a handful of foreign multinationals. Responding to Unearthed’s findings, shadow environment secretary Sue Hayman said ministers needed to take “urgent action to use the powers that they have domestically to redistribute fishing quota to deliver a fairer deal for smaller boats”. “Fishing was the poster child of the Leave campaign and [environment secretary Michael] Gove has already broken promises he made to the industry to secure full control of our waters during the transition,” she continued. With all the talk of ‘take back control’, ministers have the power to distribute UK quota now and put the smaller-scale fleet first. So why wasn’t it mentioned in their white paper? Read the full article Revealed: the millionaires hoarding UK fishing rights at Unearthed (Greenpeace UK).